Big thank you to everyone that took part in the OUMSA/MSGA can drive this year! Two trolleys, marked ELM2 and ELM3, were left in the lecture theatres for a week collecting donated cans from our medical students. 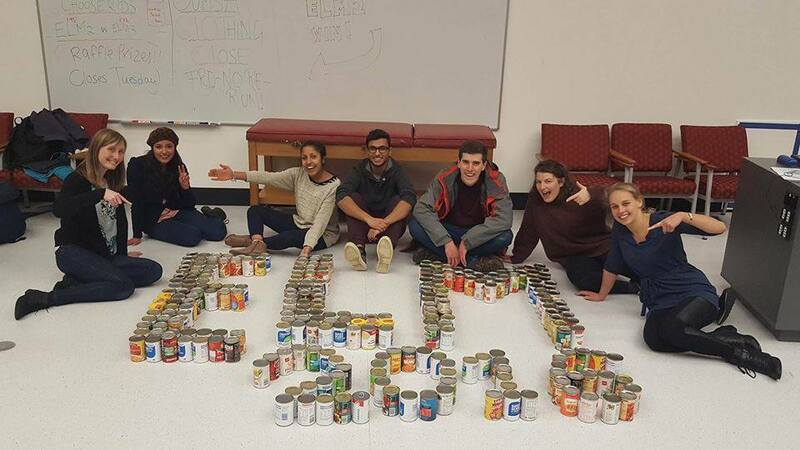 We ended up collecting 376 cans across ELM 2 and 3 which all went to the charity Choose Kids. This smashed last years total so congratulations to all those that donated! 2nd vs 3rd year: The 2nd years pipped the 3rd years to the post and collected a few more cans than them, needless to say though it was a great effort from both years.